and while a margarita gets the party started a glass of wine is a sign of 'me time'. I live for wine thirty and truly enjoy unwinding at the end of the day with a nice glass. I love that this brand was created by a mom specifically for women like me and my friends. This weekend was the perfect time to break open the bottles as we had some friends over for a Fiesta on Sunday. After spending the day at the spa, my girlfriends were equally excited to try the wines and went so far as to mark their cups in glorious fashion! 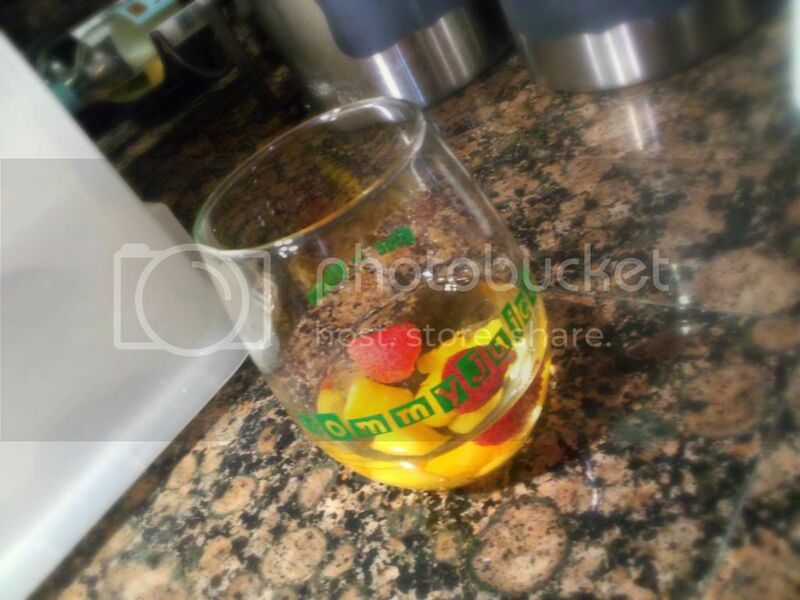 I loved the crisp freshness of the white wine and thought it paired perfectly with fresh fruit. 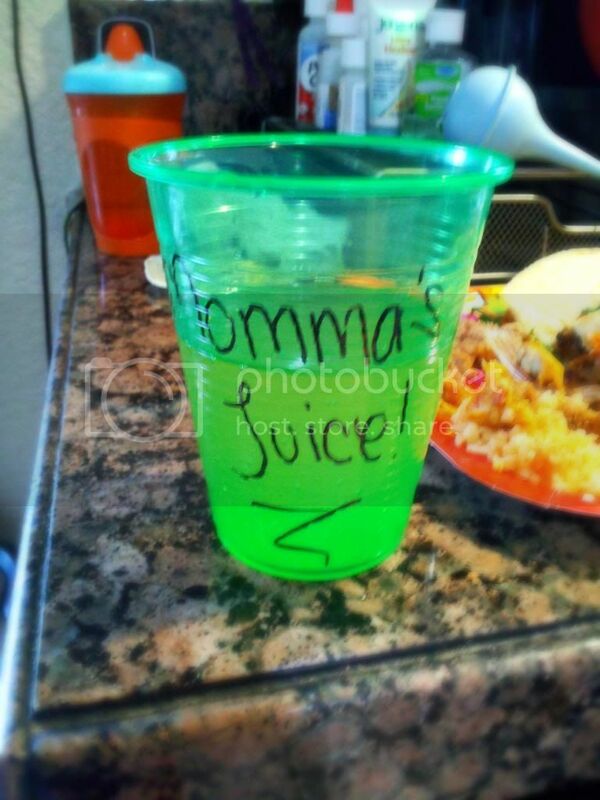 I'd definitely use it to make a nice refreshing summer sangria! I cracked open the bottle of red Friday evening as the Mr. and I sat down to our evening DVR catch up session. It was definitely a more robust red and think it would pair quite nicely with steak or pasta. 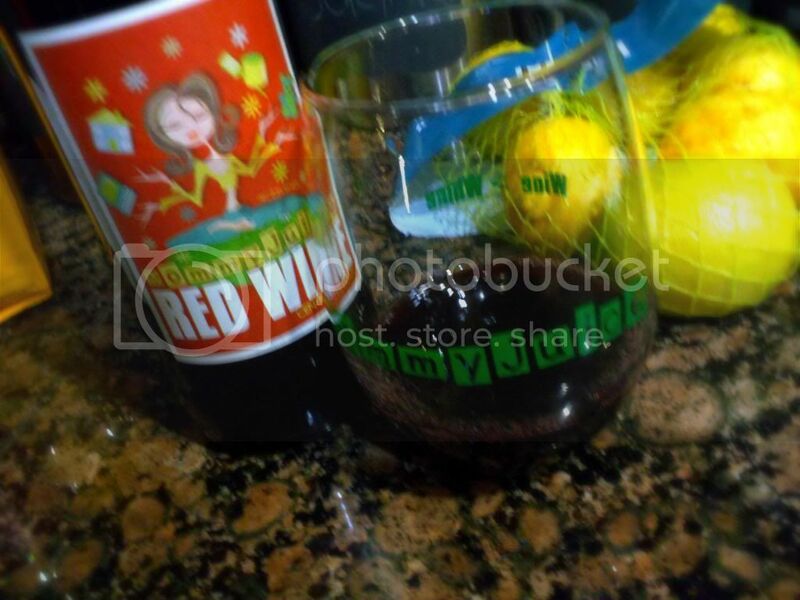 MommyJuice Wines are available at select CVS Pharmacy stores and Northern California Target stores as well as various retail outlets nationwide. 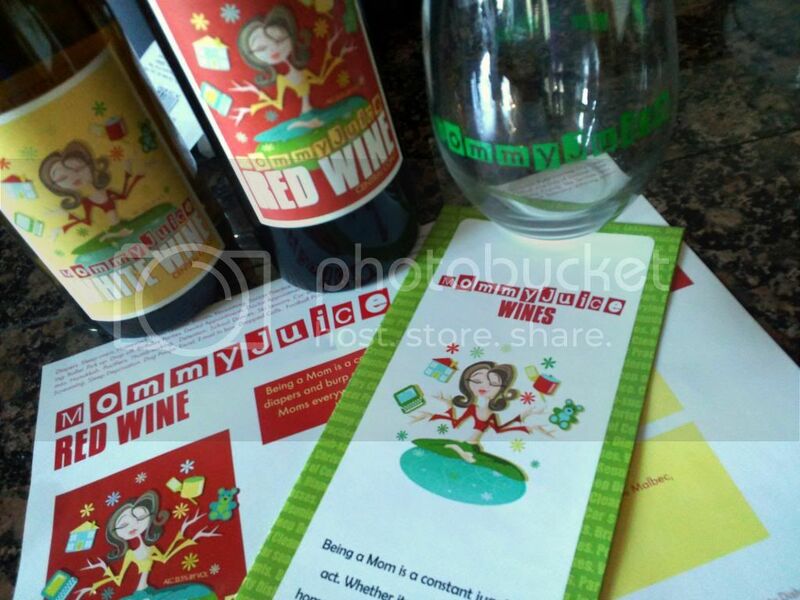 Now here's where things get fun, MommyJuice Wines is currently running a promotion on their Facebook page : simply snap a photo of MommyJuice on the shelf of your local CVS and post the photo on their page to be entered to win a pack of MommyJuice glasses. Five winners will be chosen at the end of May. Best of luck to all who enter and tell me if you pick up a bottle! !